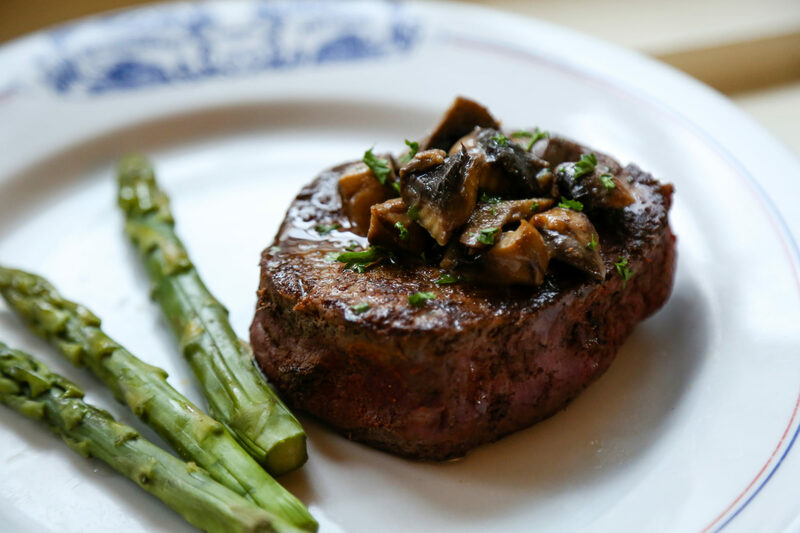 Antoine’s has given the dining world many famous dishes. It is the birthplace of such culinary classics as Oysters Rockefeller, Eggs Sardou (named for Victorien Sardou, a famous French dramatist, consisting of poached eggs topped with artichoke hearts, ham, anchovies, truffles and hollandaise sauce), and Pommes de Terre Souffles (those marvelous puffed potatoes Antoine’s helped popularize). The sauce of Oysters Rockefeller was so rich and buttery, they felt it should be named after the nation’s richest baron of the day, John D. Rockefeller. The grand restaurants of France feature escargots as a top item on their menus and the tempting snails are no different at Antoine’s. It has been said a real thrill awaits those who order Escargots a la Bordelaise as a start to dinner at Antoine’s! 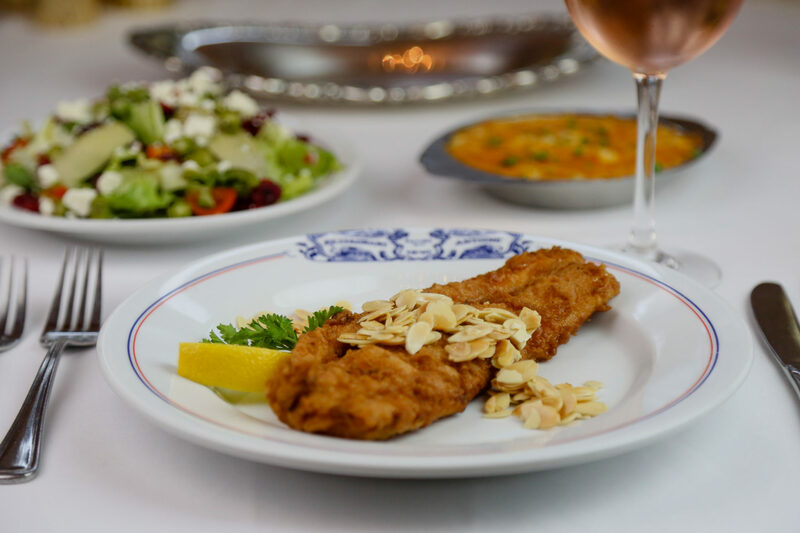 Select from all of the delicious and exciting dishes on the Antoine’s menu and enjoy a marvelous meal!